The Apostle John says we can identify false prophets two ways: by the content of what they say (4:2) and by the origin of what they say (4:6). The fundamental theme of this letter is: who are the ones who are faithfully transmitting the message that Jesus taught and how do you know? The Apostle John is uniquely qualified to settle this debate. 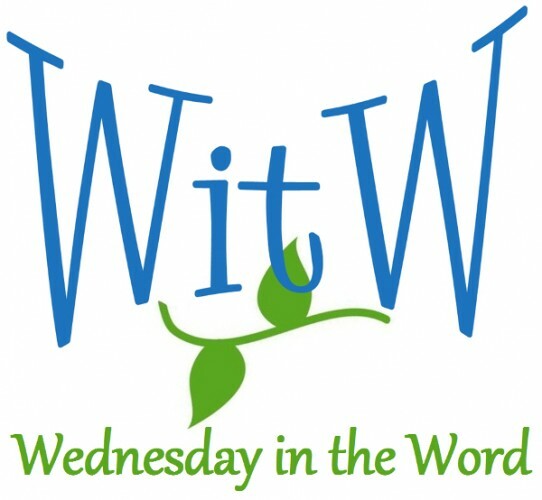 “I abide in Him, and He in him” – I remain faithful to the teachings of Jesus and his teachings remain in my life; The repetition is for emphasis. The point is that we remain faithful to the original teachings of Christ. How did you tell if an Old Testament prophet was true or false? What they said was true (Deuteronomy 18:22) and they did not encourage the worship of other gods (Deuteronomy 13:1-5). How do you evaluate a teacher today? 2) Their lifestyle will reveal their master. Because if they are not a teacher from God, they don’t have His spirit and therefore they are still slaves to sin and will be pursuing sin as a lifestyle. Test and see. Don’t believe everyone who comes in the name of Jesus. 2) What do they do with Jesus Christ? If the accept that he is the Messiah, they are from God. If not, they aren’t. You “overcome them” by refusing to be persuaded by false teachers because God has given you understanding. 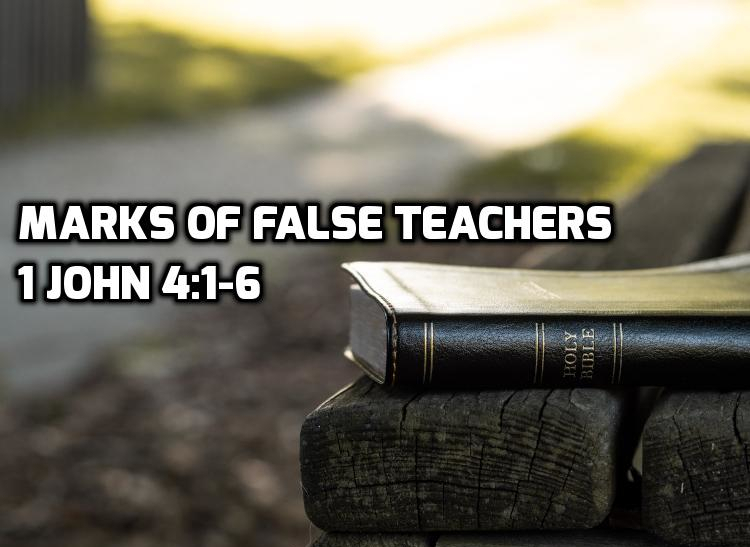 These ideas of the false teachers arises from the world’s perspective and consequently they find a hearing in the world among those who are like mind. By our response to the apostolic gospel we know whether we have been given the eyes to see the truth (and are born of God) or whether we still have eyes blind to the truth (and are a child of the devil). Evaluate the content of the teaching, not the outward facade. False teachers deliberately ignore the truth and facts which challenge their beliefs. Teachers from God seek truth and the truth is not always easy. False teacher frequently say nothing can possibly change their minds. True teachers let the bible change their minds. When confronted with truth a false teacher gets angry or defensive. A good teacher considers, repents and changes his/her mind. False teachers tend to dismiss or ignore information that is inconvenient to their positions. Genuine teachers want to know and love God as He reveals Himself in the Bible through His prophets and apostles, not the God they wish existed. False teachers often don’t show the desire to answer those who question them. They don’t care to engage in the dialogue. Genuine teachers can’t rest until they find satisfactory biblical answers to challenges and objections.